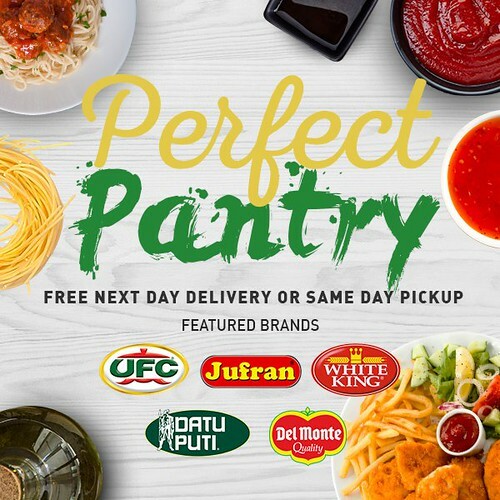 Feature| Ensogo Philippines: Get Your Groceries Online! Did you ever felt lazy to go do the groceries after a tiring day from work lasses? I mean you have but no choice to do so. Well you can always put your feet up and wait for the groceries to arrive at your door step! You're asking me how? Well here's your answer! 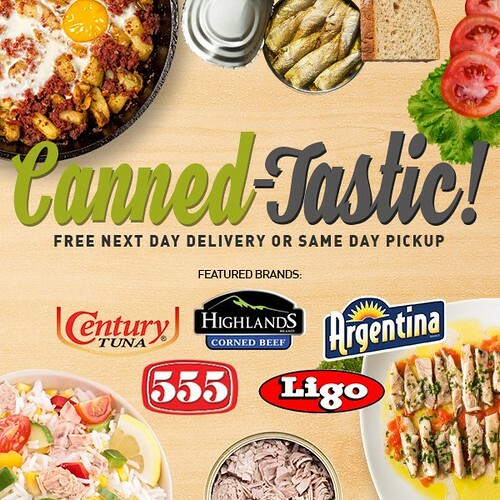 Hop on to Ensogo Philippines by clicking this link: I want my groceries at my doorstep! Get your canned goods here! 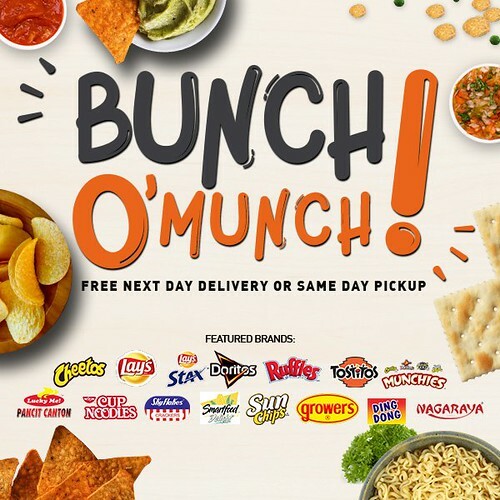 How about giving in to your munchies? Need supplies for your pantry? Or is your sweet tooth bugging you? 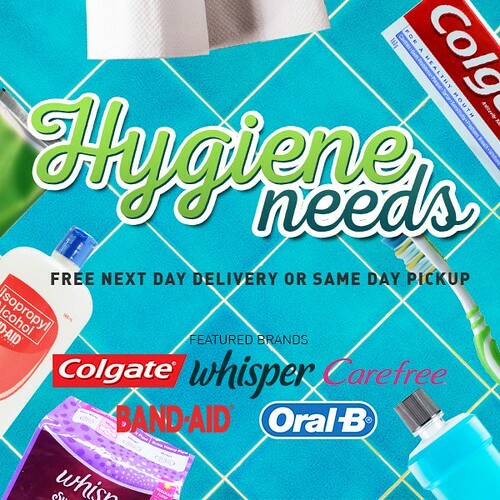 You can even stock up on your hygiene needs! 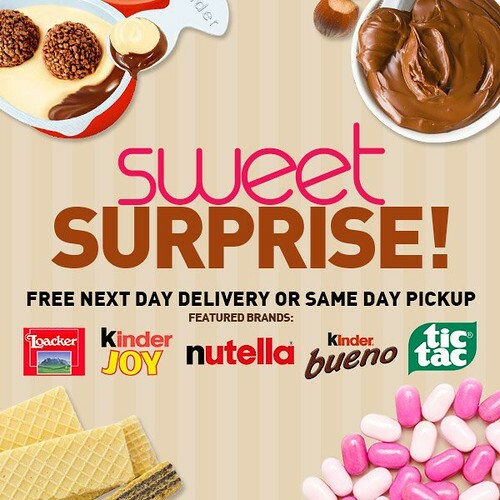 Place your order and the next day you get the groceries delivered to your doorstep and the best thing if you are living within Metro Manila, delivery is FREE - pretty cool right?! Shipping is available from Monday to Saturday, from 8:30AM to 6:00PM (excluding holidays). Save the link in your favorites the next time you get a lazy day for groceries!